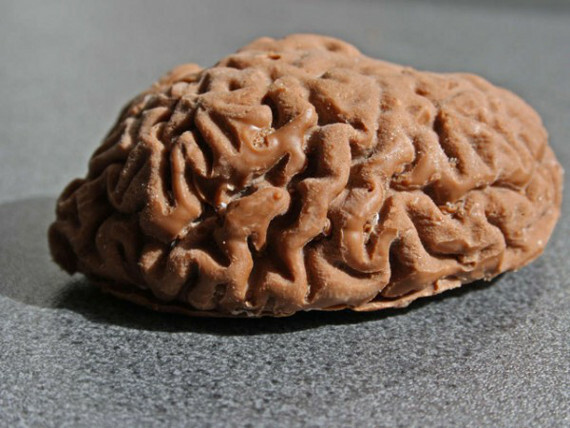 Inition, a 3D technology company, created this edible chocolate brain modeled after a 3D printed version from co-founder Andy Millin’s MRI scan. They even provide the step-by-step tutorial over at Instructables so you can finally put that 3D printer you got lying around to good use. Finally! Who hasn’t dreamed of casting an otherwise delicious piece of chocolate into the shape of someone else’s brain? Me. Noshing on someone else’s gray matter — that’s just nasty. Now if it was molded after my brain then I’d totally be down. NOM NOM NOM. Mmm, tastes like dum-dum!